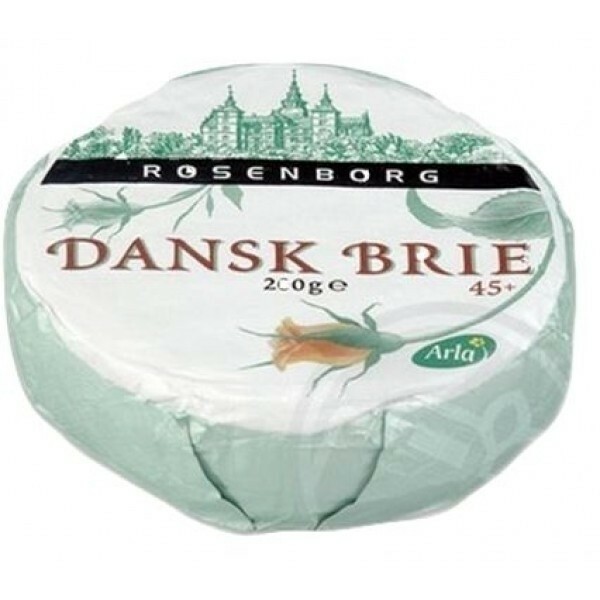 Delicious Danish Brie. This is a chilled product. 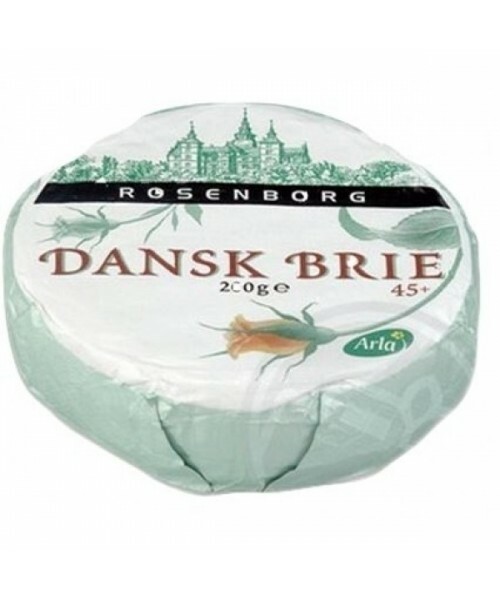 Rosenborg Danish Brie is soft-ripened white cheese with a mild, buttery, slightly aromatic taste. It has a soft, almost spreadable texture. Enjoy on the bread of your choice or crackers. A great addition to any cheeseboard.